Living in the past or being anxious, or hopeful, of the future, robs you of the present. To live in the present learn to still your mind. The mind thrives in the past or in the future. 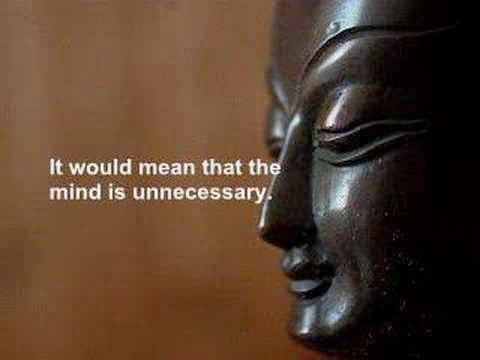 In the present, the mind is powerless. Observe your thoughts closely, they are always of the past that is over and done with. Or they are of the future which is yet to come. Living in the past is easy because you have been there – it is predictable and you know what has happened. Living the future is again something that the mind tricks you into – one moment it tells you that the future is unknown and so it is scary. In another it says since we don’t know what will happen in the future let us hope for the best. So, you oscillate between fear and hope, imagining a future that no one has seen. In doing all this, which is living in the past, or in the future, you simply miss living in the present. In the now. Life however is only in the present. We miss the beautiful opportunity to live in the present because we are held hostage by the mind. In Oriental philosophy they say that the real Buddha is one who has learnt to live in the moment – and one who goes on living from moment to moment. There’s then no guilt or grief about the past. In fact there are no thoughts of the past. And there’s no anxiety about the future. Who needs the future when the present is so beautiful? To make your mind powerless, to still it, simply immerse yourself in whatever you are experiencing in the moment. For instance, if you are in rush hour traffic – be in it. Don’t think of the day ahead and your running behind schedule. Don’t think of the weekend and pine for it to come back again. In the most practical sense, when you are in a Monday, the weekend is still five days away. No amount of pining for it can bring it any closer. Living in the moment means knowing that Monday will have to be lived through for a Friday to arrive! When the mind becomes powerless you develop phenomenal focus – there’s no clutter, there’s no grief, guilt, fear or insecurity. You simply are. And when you are, you are happy!